As warm summer nights begin to roll around, it’s time to welcome a bright and new kind of party to the nightlife around the Orlando attractions. SeaWorld’s Electric Ocean is a dance club for partiers of all ages. With glowing sea creature encounters, a jamming DJ, and special after-dark shows, there’s so much to explore once the sun goes down. There’s lots to explore in the Electric Ocean, so we’ve made a list of the events and sights to see, making it easy for you to choose which ones your family wants to visit. Club Sea Glow- If you’ve got ravers in the family, you won’t want to miss this! 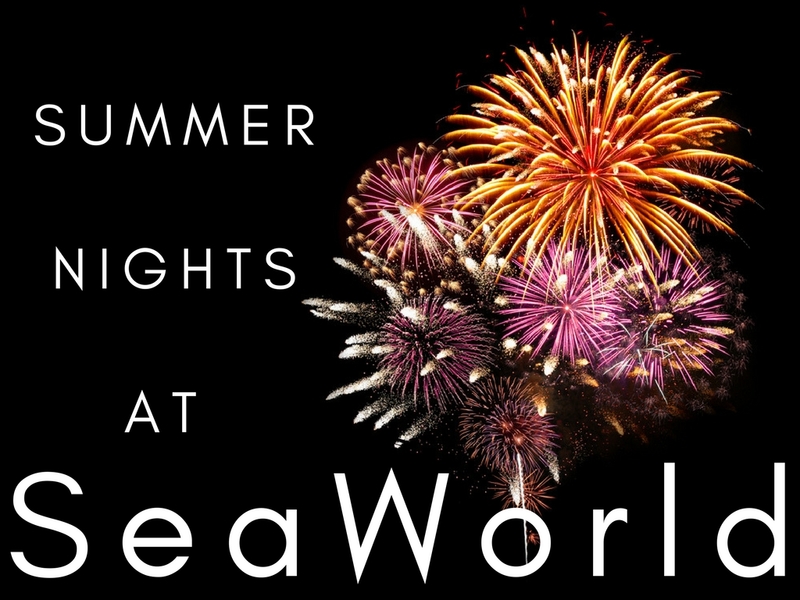 Live performers like DJs and glowing sea life-inspired dancers will help you end your night in a flurry of glowing lights and dancing! POP- We’ve got two words for you: Bubbles and lasers. Who wouldn’t want to join a world –renowned bubble master as he creates stunning ocean scenes surrounded by colorful lights, music, and lasers! Sea Lions Tonite- If you’re tired from all that dancing, sit back and relax while you watch Clyde, Seamore, and friends attempt to experience all SeaWorld after dark has to offer in only twenty minutes. This outdoor show will feature parodies of some of your favorite SeaWorld attractions and lots of water. If you’re in the splash zone, get ready to get wet! 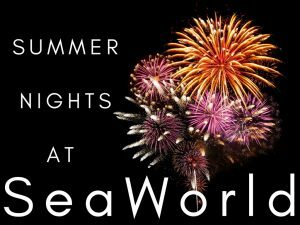 Shamu’s Celebration: Light Up the Night- It’s back and better than ever! Shamu’s Celebration will feature not only stunning and celebratory backdrops, decorations, and lighting, but also fantastic original music. Join Shamu for a majestic dance between human and whale as they celebrate all the wonders of Mother Nature. Less than a fifteen-minute drive to SeaWorld, and just a short walk to I-Drive, the Rosen Inn International is the ideal place to call your home on the road. Amenities like a pool, arcade room, gym, and free Wi-Fi will make your stay with us luxurious, without making your wallet suffer. To check availability or reserve your room, call us today at (407) 996-1600.